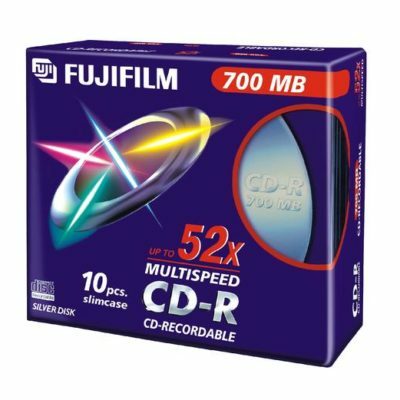 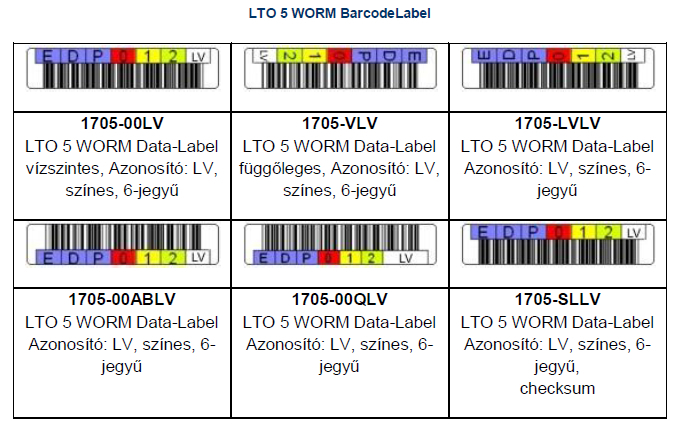 Fujifilm LTO Ultrium Generation 5 WORM - Magyarország hivatalos FUJIFILM márkaképviselete 20 éve! 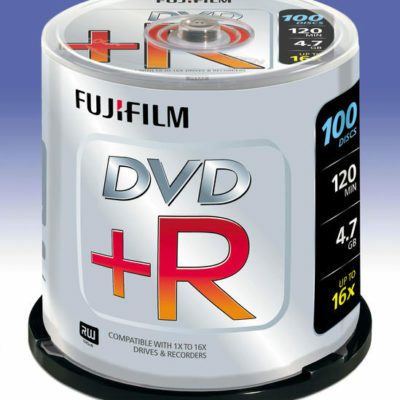 The latest midrange data storage product to use Fujifilm’s proprietary NANOCUBIC thin-film coating process. 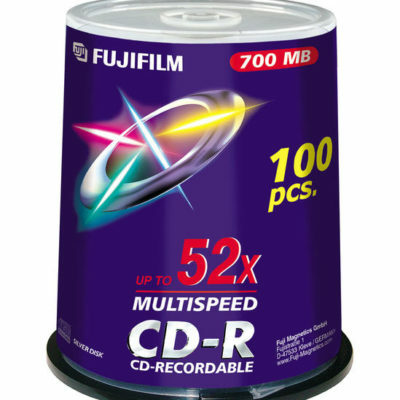 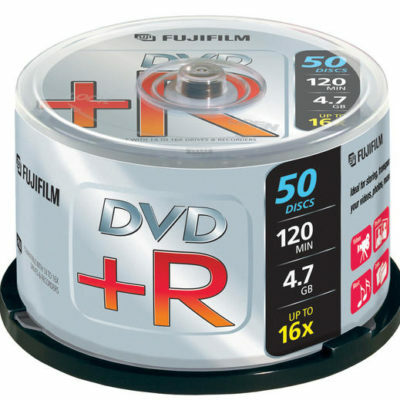 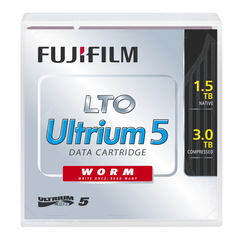 Fujifilm LTO Ultrium 5 media is the latest midrange data storage product to use Fujifilm’s proprietary NANOCUBIC thin-film coating process to reach the higher capacity and quality levels currently only found in enterprise-class systems.